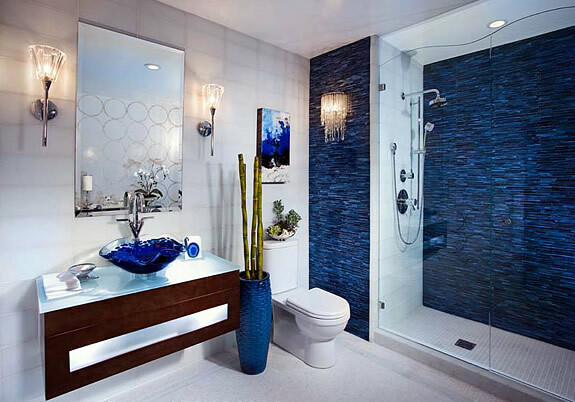 Fashion design has a direct influence on interior design. 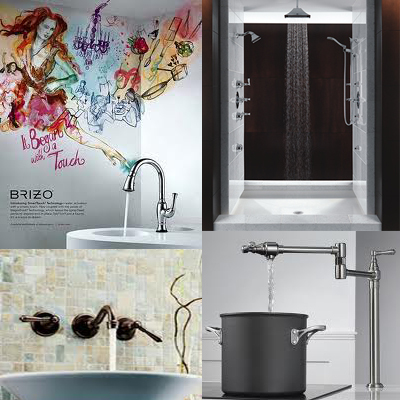 No one knows this better than BRIZO a fashion forward faucet company that gets IT! BRIZO has carefully selected 20 elite designers, architects and savvy writers to attend New York Cities fashion Week, all travel expenses paid, February 9th- 12th. I have been honored to be one of the 20 professionals to get a sneak peek at BRIZO latest designs. 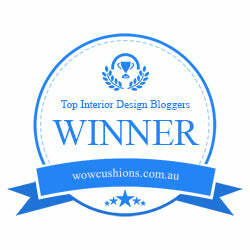 I can not wait to be a part of this exciting infusion of two things I love the most, FASHION and DESIGN. Did I mention I loved ice cream too? Well, the cherry on top of this ice cream sundae is Jason Wu. 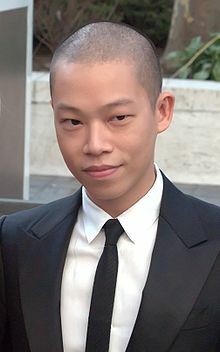 Jason Wu is a true fashion design super star! I’m sure everyone remembers this dress. The first lady wearing a Jason Wu ivory chiffon dress at the inauguration ball. BRIZO has arranged for all of us to attend Jason Wu’s fashion show and they will be hosting the after-party where we will be able to mingle with the super star himself. As the events unfold I will be taking pictures and blog, blog, blogging about this incredible event. Stay tuned and be ready to be dazzeled by the fashion forward company BRIZO.